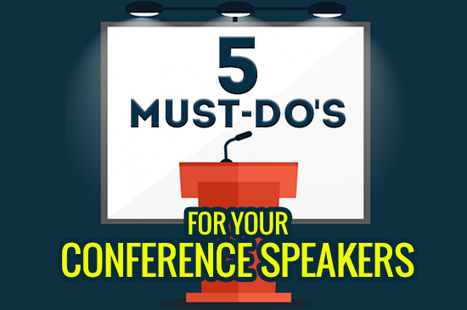 Conference speakers must now do more than just present. 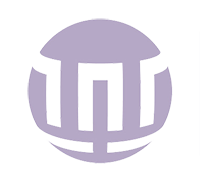 They must interact with and engage attendees at your event. Here are 5 expectations of speakers today.